An awful taste yet huge benefits…. the amazing Noni. The history of Noni is unique. Noni was distributed from Asia and now throughout the Pacific Islands. 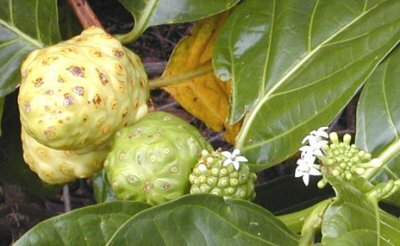 For centuries Noni was served as food and also medical purposes. Now the health benefits of the plant are used all over the world. The scientific medical name of Noni is Morinda citrifolia in the family Rubiaceae. There are a few other common names which are Indian Mulberry, Beach Mulberry, Morinda, Noni Fruit, Noni Juice, Tahitian Noni, Mengkudu, Hog apple, Wild Pine, Meng Koedoe, Mora de la Indi and Ruibarbo Caribe. It is a tropical evergreen tree that grows to about 3 to 6 meters. 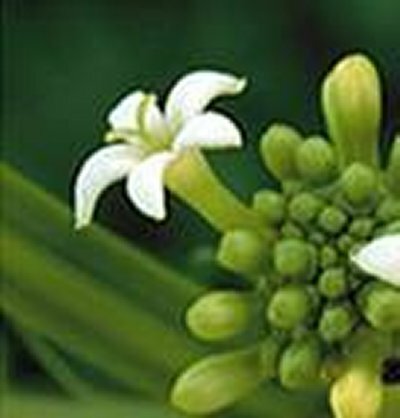 It has a 4-angled stem and wide, glossy, dark-green opposite shiny leaves with a creamy-white flower. 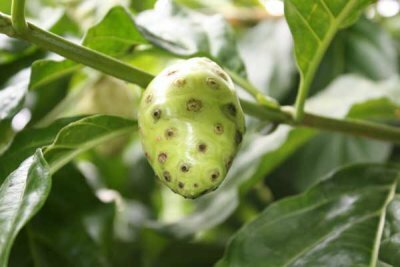 Noni bears a fruit about the size of a potato that starts out green, and then ripens into yellow with lots of seeds inside that are edible when roasted. The fruit has a pungent odor when ripening. It smells absolutely terrible! That is why Noni is known as “cheese fruit” or even “vomit fruit”. When eaten you really want to throw up. The leaves taste terrible too! If one has inflammation, swellings, high blood pressure and conditions of aging, Noni can help to cope. In some researches it has also shown very promising anti-cancer activity. Noni also serves as prevention to different cardiovascular diseases. The plant is generally a pain reliever. Some researches state that Noni can help when you have depression, addiction, and headaches. However there is no reliable clinical evidence available in the medical literature to support these claims. In different countries Noni is used for different sickness. In India the plant is mainly used as a remedy for asthma and dysentery. In the U.S. Noni juice becomes popular as a dietary and nutritional supplement, general tonic, stress reliever, and facial and body cleanser. In Malaysia Noni serves as coughs, nausea, or colic relievers and even as a remedy for head lice. In China, Samoa, Japan, and Tahiti different parts of the plant is used as tonics and to contain fever, to treat eye and skin problems, gum and throat problems as well as constipation, stomach pain, or respiratory difficulties. On the Indonesian island of Java, the trees are cultivated for dye purpose. In Surinam and different other countries, the tree serves as a wind-break, as support for vines and as shade for coffee trees. 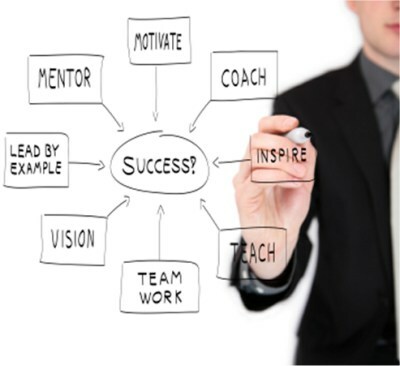 All of them understood that failures and false starts are a precondition of success. At the last company I worked for you would not be fired for being wrong, but you would be fired for not having initiative. It had a positive attitude to mistakes. It was a great company. Failure was a major contributor to its success. It’s Not How Good You Are…. is a guide to making the most of yourself. Paul Arden was a top advertising executive and this little book offers insights into the value of being fired, and why it’s often better to be wrong than to be right, and more! 🙂 The book (ISBN 9780714843377) is for everyone who aspires to succeed in life! We bring from time to time one of the many short pieces of this GREAT work. 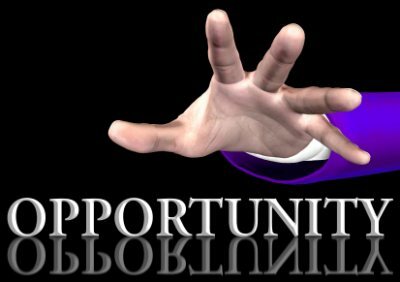 THE ONE YOU HAVE IN HAND IS THE OPPORTUNITY. WE ARE always waiting for the perfect brief from the perfect client. Whatever is on your desk right now, that’s the one. Make it the best you possibly can. It may not be great, but at least you’ll have the satisfaction of knowing you did the best you possibly could, and you may learn something from it. And you’re always free to do an alternative that does satisfy your creative standards. Goods briefs don’t just come along. That’s true, even if you’ve earned a reputation for doing good work (although that helps). 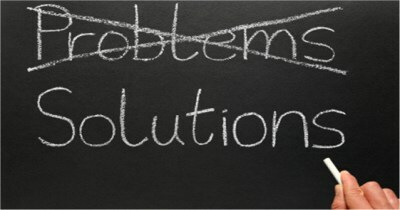 Successful solutions are often made by people rebelling against bad briefs. YOU will remember from school other students preventing you from seeing their answer by placing their arm around their exercise book or exam paper. The problem with hoarding is you end up living off your reserves. Eventually you’ll become stale. If you give away everything you have, you are left with nothing. This forces you to look, to be aware, to replenish. 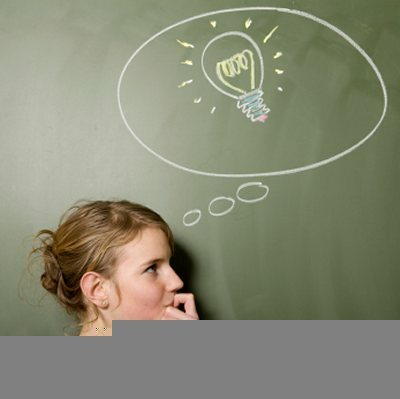 Ideas are open knowledge. Don’t claim ownership. They’re not your ideas anyway, they’re someone else’s. They are out there floating by on the ether. You just have to put yourself in a frame a mind to pick them up. A peek at the International “In-Cosmetics” Ingredient Show. Dr. Gatot, Paul Penders Co. Senior Cosmetic Chemist visited the “In-Cosmetics” new cosmetic ingredient show in Bangkok, Thailand. 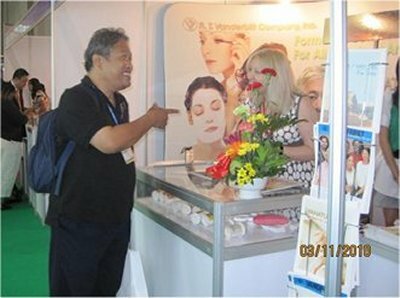 From visiting these shows one learns from the latest cosmetic ingredients and in general gain more knowledge about cosmetic companies from USA, Europe and Asia. 1. New shampoo foaming ingredients from natural sources. 2. Emulsifier base from natural source, almost near same spec with food emulsifier. 3. Active ingredients like whitening agents, anti aging from natural sources. 4. All ingredients sold enclosed with certified organic, Eco-cert label. 5. Most suppliers talk about regulation like EU directive, Asian directive and US drug regulation in the product. 6. New Participants come from Japan, Korea, Malaysia, and Baltic and of course the old suppliers came from EU and US.